1814 was a year of defeat, triumph, and ultimately, of sweeping change for many. "The Star Spangled Banner" by Francis Scott Key was published as a poem; the first ever plastic surgery was performed in Britain; Napoleon Bonaparte abdicated his imperial throne and was banished to the Tuscan island of Elba; and the Treaty of Ghent was signed, ending the War of 1812 between Britain and the US. Though change was sweeping the globe, the Dickensian lifestyles of the poor in the early years of the 19th century remained yet untouched. 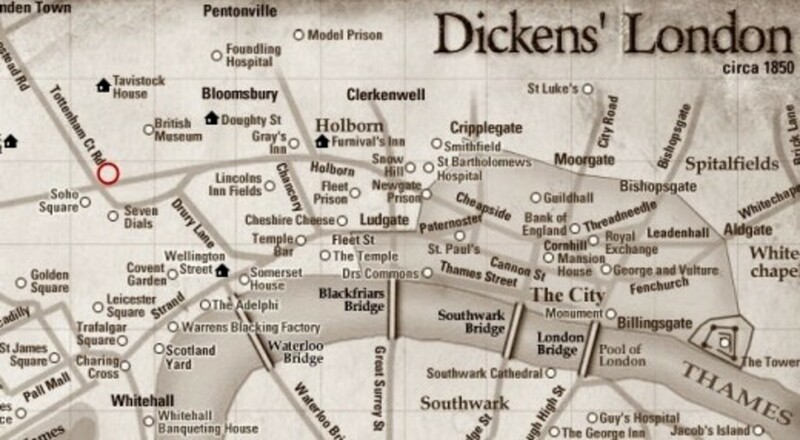 Zooming in on central London in particular, where our story takes place, we move our focus to the "rookery" of St. Giles, which Charles Dickens toured and based many of his squalid scenes upon. These were the utterly poor and destitute, the majority of whom were Irish, lumped together with the criminals and prostitutes of central London. Living conditions were overcrowded, the houses were shabby and falling to pieces, and there was no sanitation. The gloomy, dirty, dark streets that come so alive in the works of Dickens dwelled here, in the rookery of St. Giles. One thing that was cheap, numbing, warming, and made you forget your lot in life was and always has been beer. Beer was a commodity in this area, and breweries moved in. The Industrial Revolution (1750-1850) sparked immense growth and a boom in technology, and that included beer breweries. 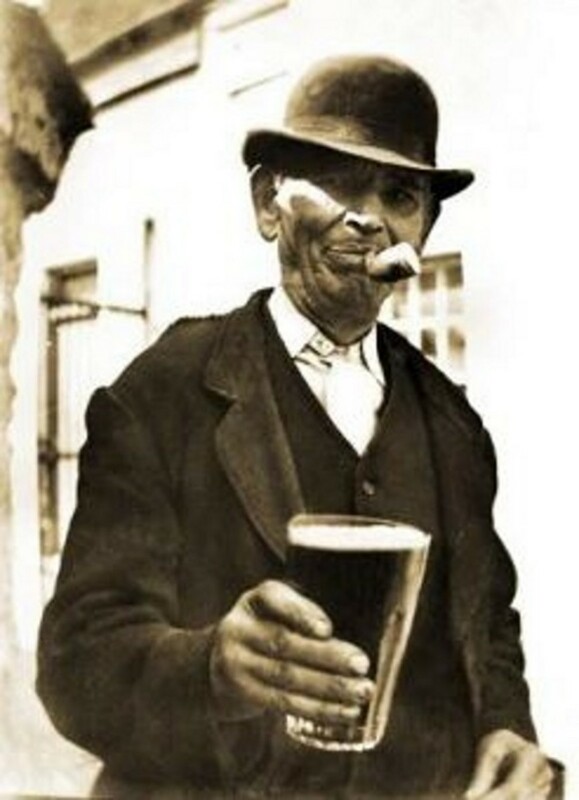 Brewery owners became known as "beer barons," and there was huge competition to "one up" the next brewery. This was accomplished by making more beer, building larger beer vats, and spending more money than the competitors on showing off all of your impressive technology. The breweries in this area specialized in porter, named after the men who carried luggage for the new railways. The brew was dark, cloudy, and as robust as the men who drank it. Since it took a few months to a year to age the brew, it was stored in enormous wooden casks. 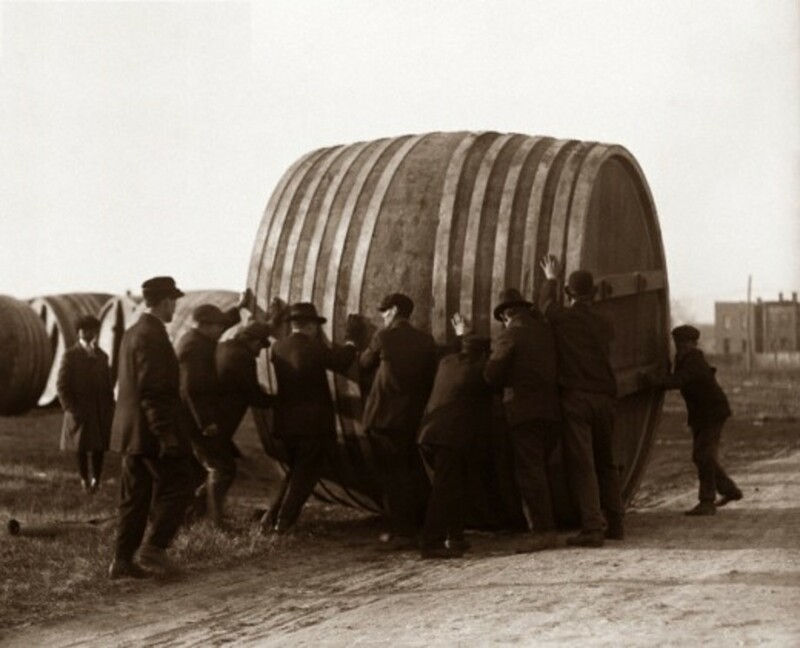 They could typically hold a half million imperial gallons (2,250,000 liters), but with the ongoing competition, the casks were getting bigger all the time. Chiswell Street Brewery built an enormous porter room that was “exceeded in its majestic size only by that of Westminster Hall." A few years later, another large brewery, H. Thrale & Co., built a porter vat that, upon its completion, was celebrated by giving a sit-down dinner to 100 recipients inside of it. Not to be outdone, Griffin Brewery built a vat that held 10,000 barrels of porter: it was 23 feet high, 60 feet in diameter, and upon its completion, was celebrated by--you guessed it--giving a sit-down dinner to 200 people inside of it. 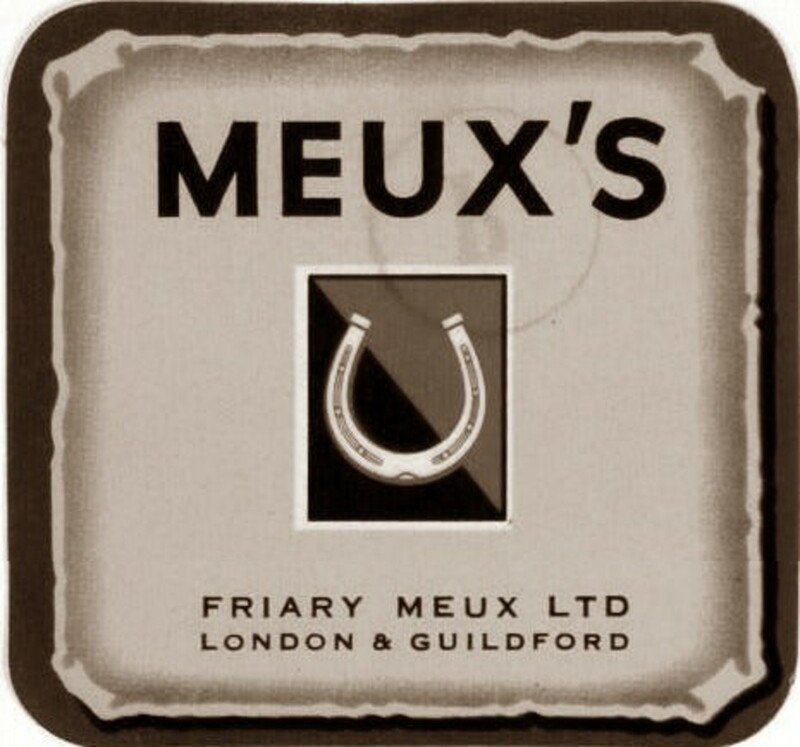 One of the breweries that grew out of central London, and specifically the St. Giles rookery, was Meux's Horse Shoe Brewery on Tottenham Court Road. Henry Meux, the son of the owner of Griffin Brewery, decided to end the brewery wars once and for all by building the largest porter vat in the world. 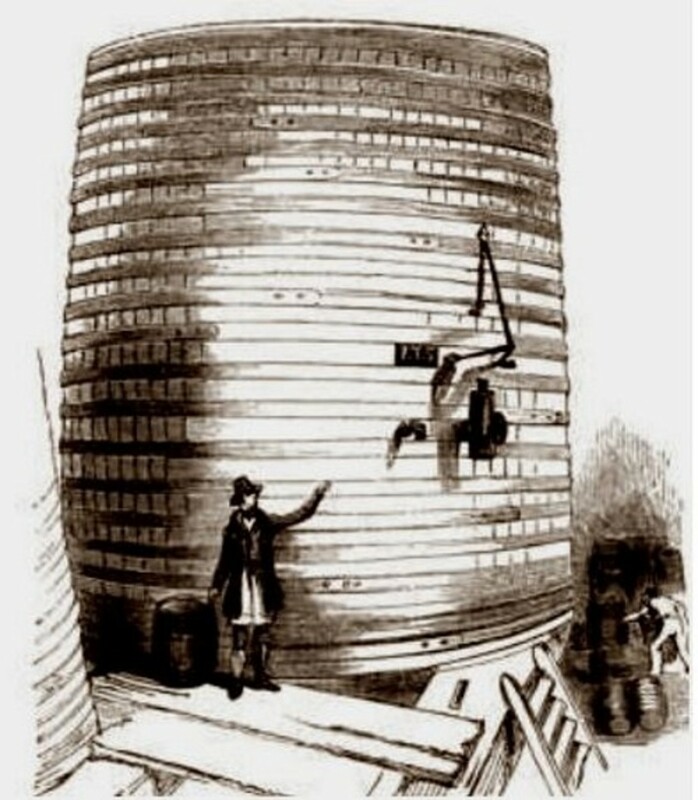 His vat was 25 feet high, 195 feet in circumference, and held 20,000 barrels. 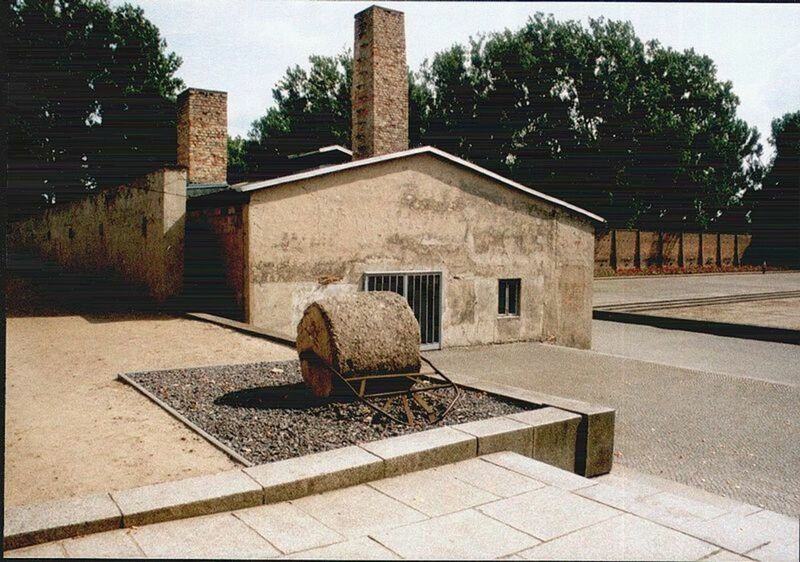 The metal retention hoops alone weighed 80 tons. Soon afterward, he added another vat of similar dimensions. There was no dinner held inside; however, it could easily have seated 400. The brewery thrived, and the area was plied with readily available porter. 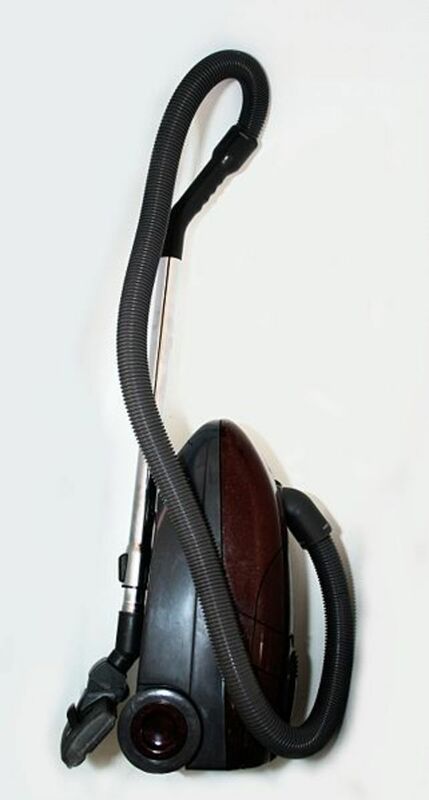 Unfortunately, after twenty years of continuous use, and scanty inspections, a problem arose. On Monday, October 14, 1814, at 4:30pm, the first inkling that something was wrong and about to get more wrong occurred. The smallest iron hoop of the 22 holding everything together, which weighed roughly 700 pounds and lay 3 feet from the bottom of the vat, fell off. The storehouse clerk on duty at the time said, at the inquest, that "he was 'not alarmed' at the hoop falling off as it happened 'frequently,' two or three times a year, and was 'not attended by any serious consequence.'" Unfortunately for the brewery, and everyone in the area, this time there were consequences--including grave ones. About an hour after the iron ring fell off, all hell broke loose. First the huge vat burst, which some described as rending such a sound as to be heard five miles away, but that wasn't the end of it. The force of the vat exploding caused others around it to give way as well, unleashing something like 1.3 million gallons (5,850,000 liters) of porter. Workers indoors were too busy saving fellow employees and trying to contain the porter to worry much about what was happening outside the brewery. An enormous wave of beer, reportedly 15 feet high and weighing hundreds of tons, crashed down the street outside. The beer roared down the street and into cellars, smashed houses, and swept women and children off their feet on the first floors of the surrounding tenement houses. Those living in the cellars had first to climb onto their highest furniture to escape the flood, and then evacuate themselves before the room was totally enveloped. All at once, I found myself borne onward with great velocity by a torrent which burst upon me so suddenly as almost to deprive me of breath. A roar as of falling buildings at a distance, and suffocating fumes, were in my ears and nostrils. I was rescued with great difficulty by the people who immediately collected around me, and from whom I learned the nature of the disaster which had befallen me. An immense vat belonging to a brew house situated in Saint Giles, and containing four or five thousand [actually 8,000 ] barrels of strong beer, had suddenly burst and swept every thing before it. Whole dwellings were literally riddled by the flood; numbers were killed; and from among the crowds which filled the narrow passages in every direction came the groans of sufferers. 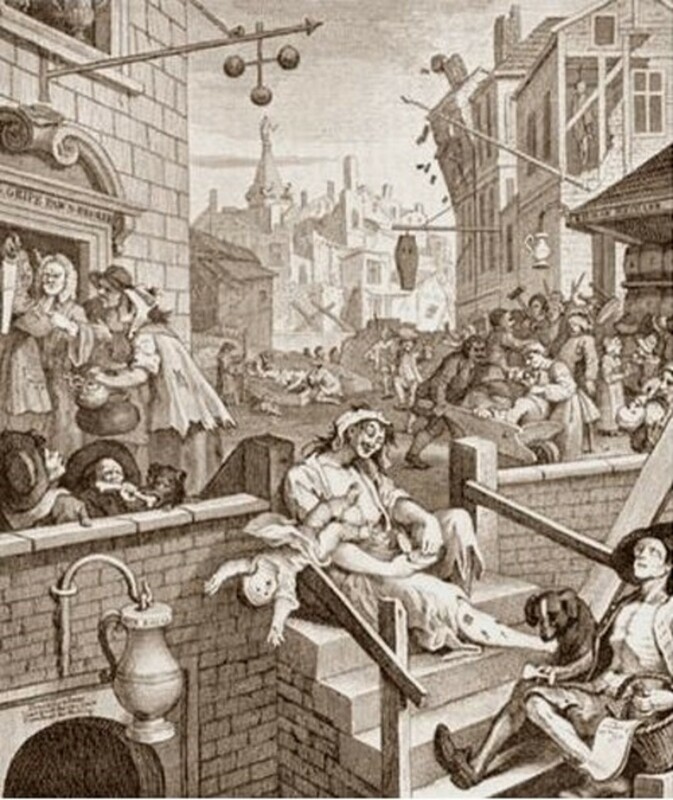 When the beer began to flow, the neighbourhood, consisting of the lower classes of the Irish, were busily employed in putting in their claim to a share, and every vessel, from a kettle to a cask, were put into requisition, and many of them were seen enjoying themselves at the expense of the proprietors. The most unfortunate aspects of the Beer Flood Of 1814 were the drowning deaths of eight people, all women and children. Had the accident occurred just an hour or so later, the men would have been home from work, and surely the death count would be many times higher. Apparently one man couldn't let all the beer go to waste, so he drank as much as he could. It's reported that he died the following day due to alcohol poisoning, bringing the grand total up to nine. Though inspections had been scant, and there was no alarm raised when the iron ring fell off, the judge and jurors at an inquest into the deaths unanimously agreed that it was an Act of God. 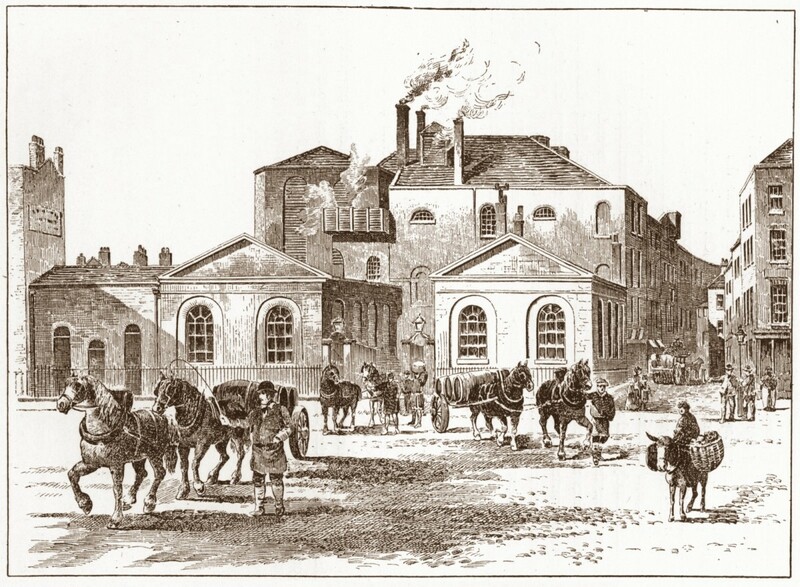 Thus, the brewery was able to continue on without guilt (and without a lag in production); in fact, the Horse Shoe Brewery was granted tax exemptions on the amount of beer that was lost, to be produced the following year. In addition, the brewery was reimbursed for the taxes they'd already paid on the porter that had been lost. 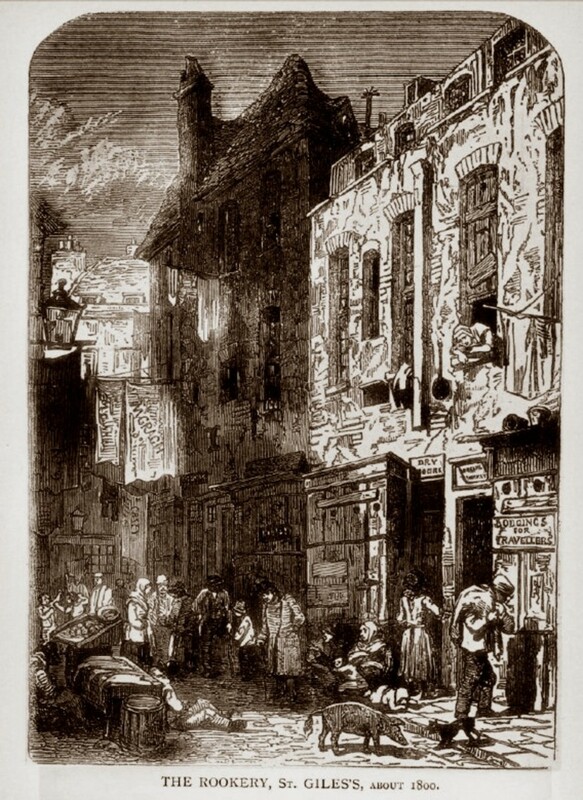 From the 1830s to the 1870s, the rookeries of the area were demolished as part of an effort to clean up central London. Residents were not re-housed by authorities, and thousands of people were kicked out of the area. Most of them ended up making their way to nearby slums, thus overcrowding them even more. The brewery was demolished in 1922, and now the Dominion Theater occupies the site. 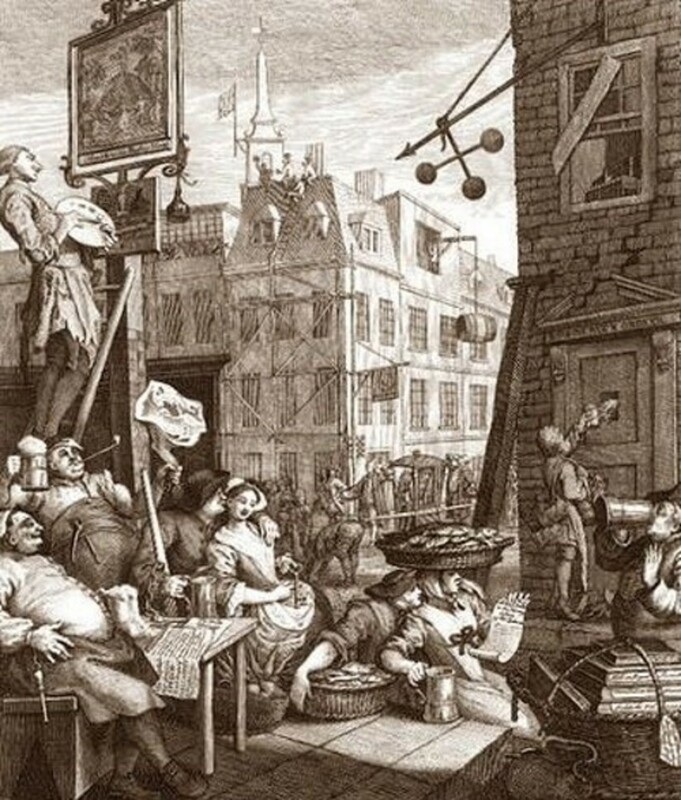 Had you ever heard about the London Beer Flood before? 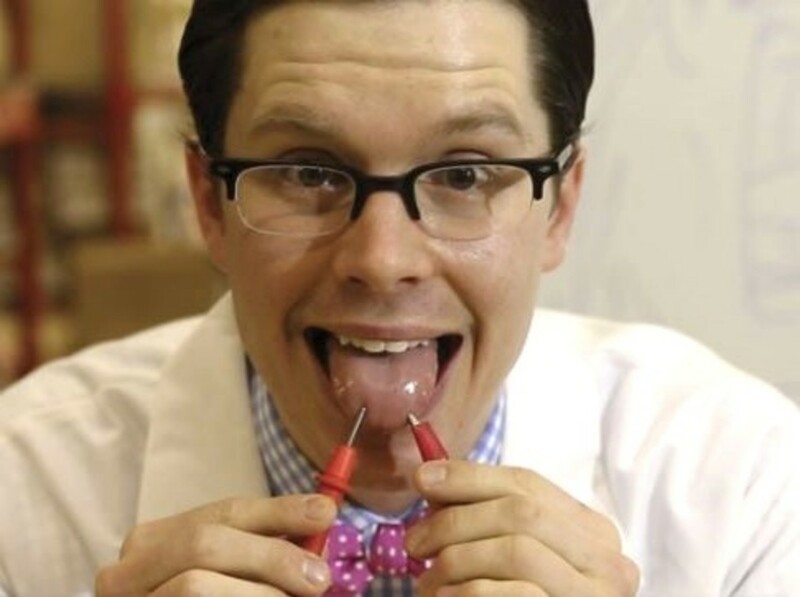 Do You Have a Battery in Your Mouth? I'm from England but I'd never heard of this before! What a great story and you've researched it so well. Love your illustrations too. They didn't look after the workers or the poor very well in those days, did they? Dickens did a lot to bring that to notice. 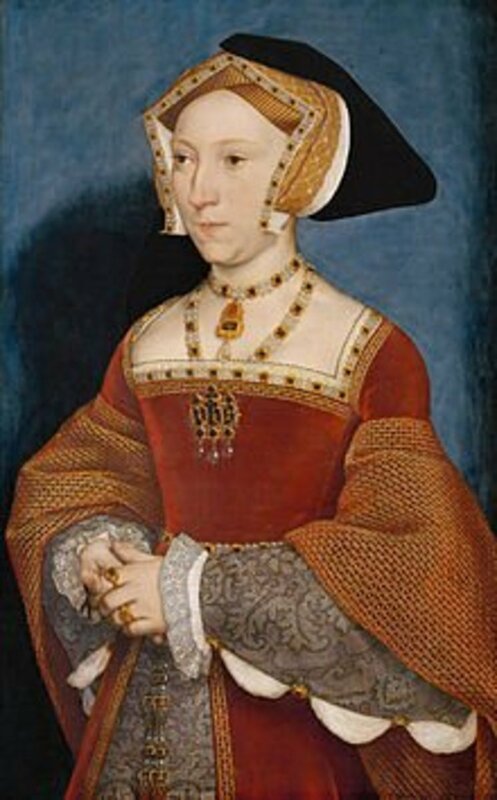 It appears you've been here at HP for about the same time as I have; shame I didn't notice your name before but I've remedied that and gone off to follow you. Your 'how to brush teeth' hub is great too! First time I’ve hear about this – almost sounds like an urban myth, albeit of Victorian dimensions. Very interesting, voted up. What a way to go. Reminds me of an old movie I saw once wherein some army dudes were duty bound to get rid of barrels of rot gut. The old sergeant said to a couple of men in his command something like "Tis a man's work we do this day my friends". And like good soldiers, they drank every drop. I had never heard of the Beer Flood before. Very interesting. Thanks for the informative hub. Voted up. Charles Dickens, is one of my favorite writer of this period. However, I had never heard of this Beer Flood. Yes, I am elated that you had, and published this article and without a doubt I will read it again. Thanks so much for your awesome comments! Hi faceless39. I voted no on your poll, I had not heard of the floods. Your hub is excellent and so well researched. Thank you. Very fascinating and captivating story. I like the background you give on the poverty of the area of the brewery, and the socio-economic factors. It seems to be one of those obscure, little-known stories that surfaces from time to time, but never quite catches on in the mainstream. It would make an interesting movie, now that you mention it, as I think the time period, the rookery, and the idea of a flood of beer would appeal to a wide range of people. Thanks for the cool comment and idea! Very interesting. I am surprised nobody has made a movie of this. It seems like a natural for the old British actors like Peter Sellers or Alec Guinness. Don't know who would fit today. voted up and shared. I hope I've done the story justice, and that these people will be remembered. Thanks for taking the time to write such nice comments! Fascinating hub and one of the best articles I've read on this subject. Thoroughly absorbing and enjoyable! voted up!